I haven't won many competitions in my life. But at our recent church chili cook off, this recipe took FIRST PRIZE! I have made this chili several times, and have tweaked it to get the flavor and consistency that apparently was a winner with this very keen crowd. 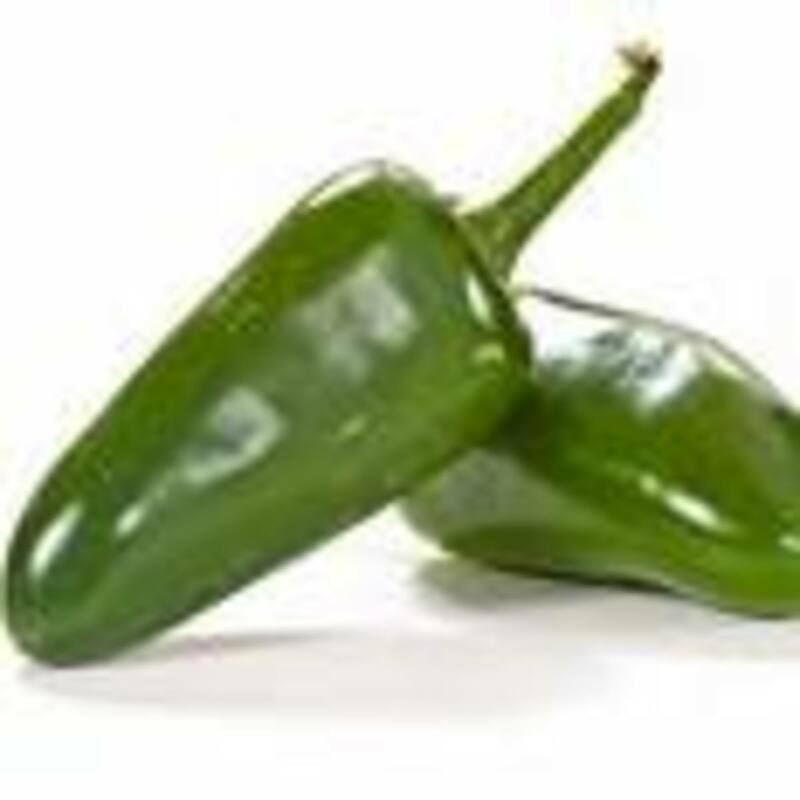 The recipe leans toward the spicy side, but you can tame it down by adding fewer peppers, milder salsa and omit the hot sauce. 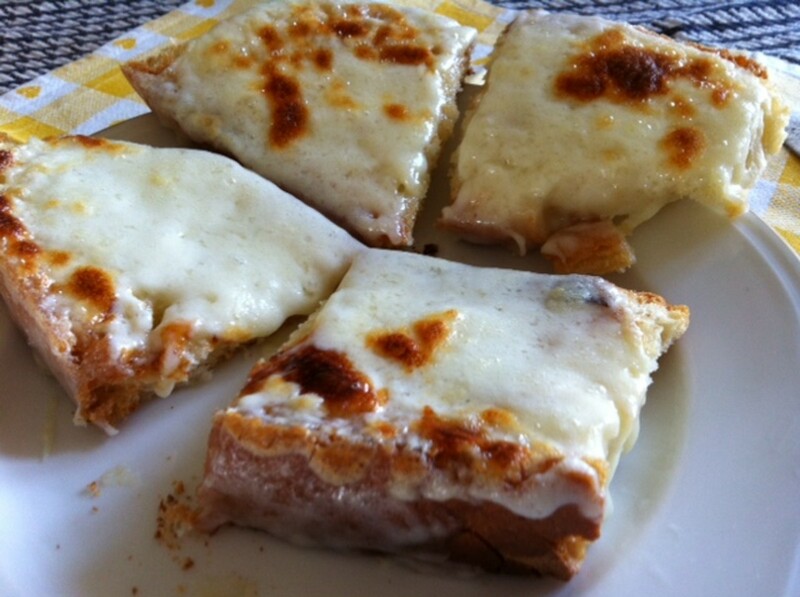 The best part about this recipe is that, in spite of the long list of ingredients, it is VERY EASY TO MAKE! The history of Chili is mixed with about as many mysteries as there are ingredients in this recipe. Was it the invention of a Spanish Nun or a Western Cowboy? I will leave you to decide where it began. 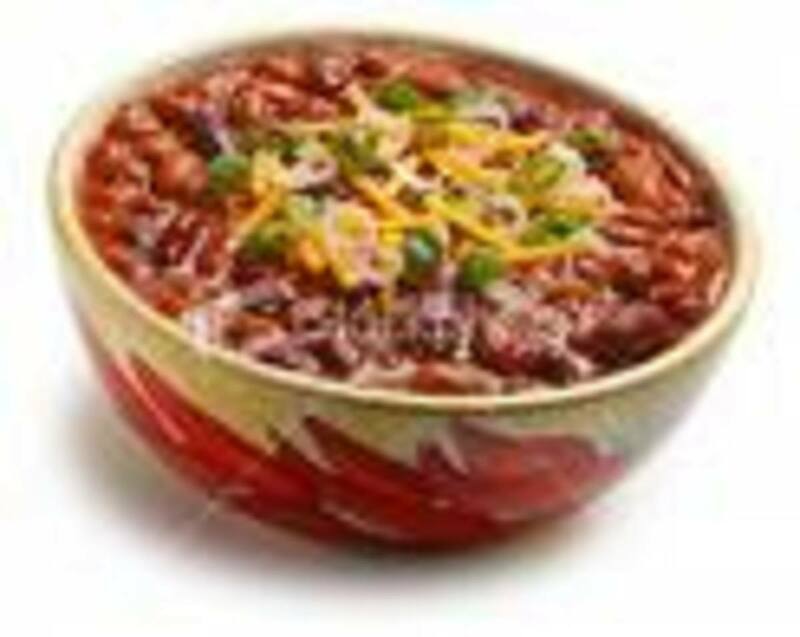 However, since "chili" has such a fascinating history, it seems utterly irresponsible not to provide a few fun facts, notable quotes, and curious stories about the history and development of this delightful dish. 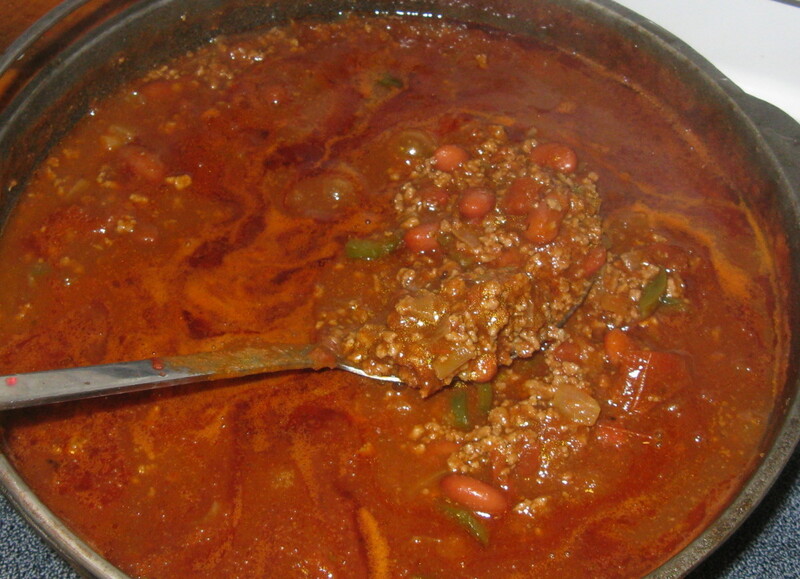 The full name for "chili" is "chili con carne" which is Spanish for "peppers with meat." Will Rogers (1879 - 1935) called chili a "bowl of blessedness." It is said the Jesse James, the infamous outlaw, refused to rob a bank in McKinney, Texas because that was the location of his favorite chili parlour! In the 1800's certain Spanish priests were quite concerned about this "fiery" concoction and even preached against it. They called it "The Devil's Soup." 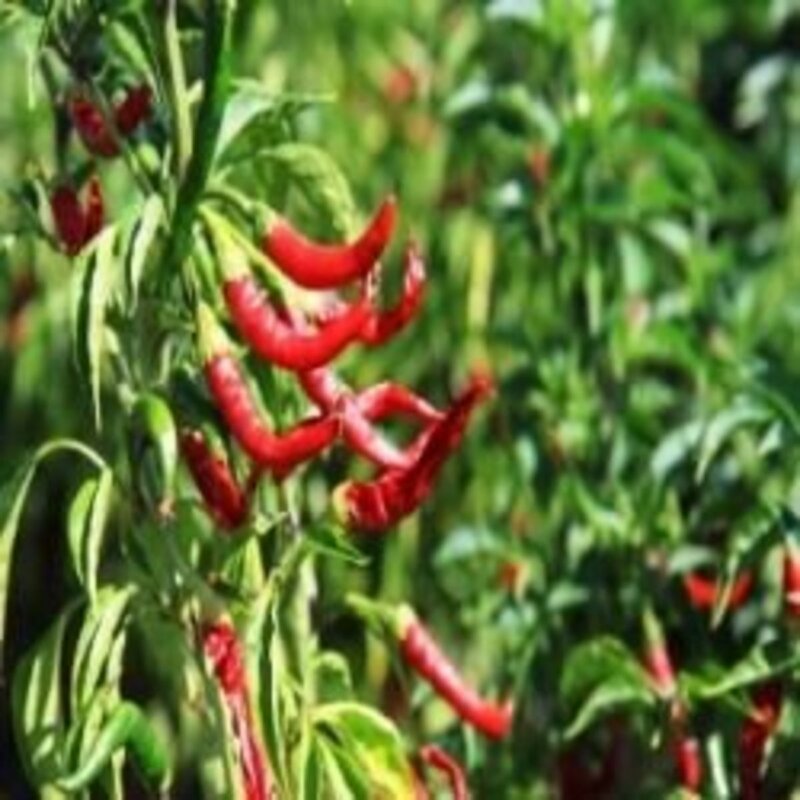 The state I was born in, Illinois, was officially declared (by their own legislature of course) to be the official "Chilli capital of the civilized world" in 1993. And yes, they spelled it "Chilli" (with 2 L's). Maybe because it would then match the first 4 letters of the state name?? Okay, enough of these fun facts and chili trivia. Well, alright, just ONE more! Did you know that there is actually a Chili Appreciation Society? Now for the really fun part...putting it all together. This is easy! Just follow these steps and you will have your own award winning chili recipe to serve! Heat the oil in a large dutch oven, then add your onions, garlic and ground beef. Cook until brown. At this point, I like to drain the meat a little by pressing a large spoon into the mix and drawing out some of the fat. Toss this out. Add spices (items 14-20 above), brown sugar and then add in 2 cans of kidney beans and peppers. Let this simmer for about 1-1/2 hours. Add the final can of kidney beans. Add the chili sauce, salsa, and hot sauce. Allow this to simmer for about another 30 minutes. Can you believe it is that easy?? 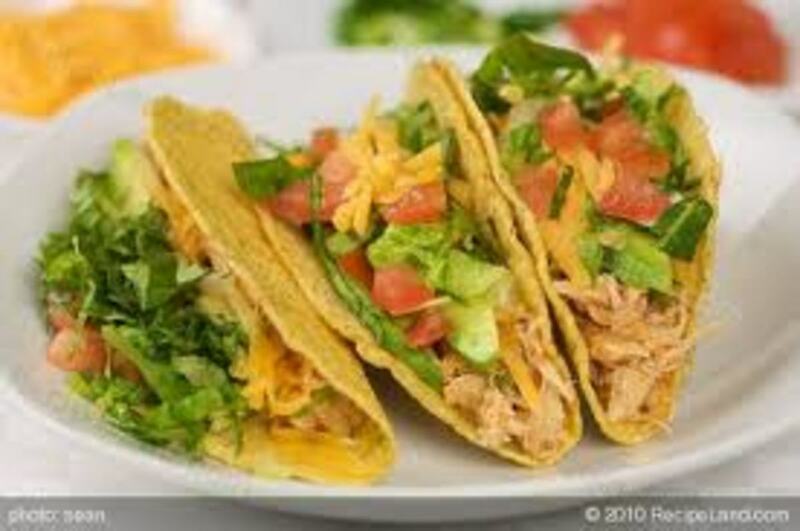 This delicious recipe will soon be a family favorite. Serve it hot into a bowl and enjoy! 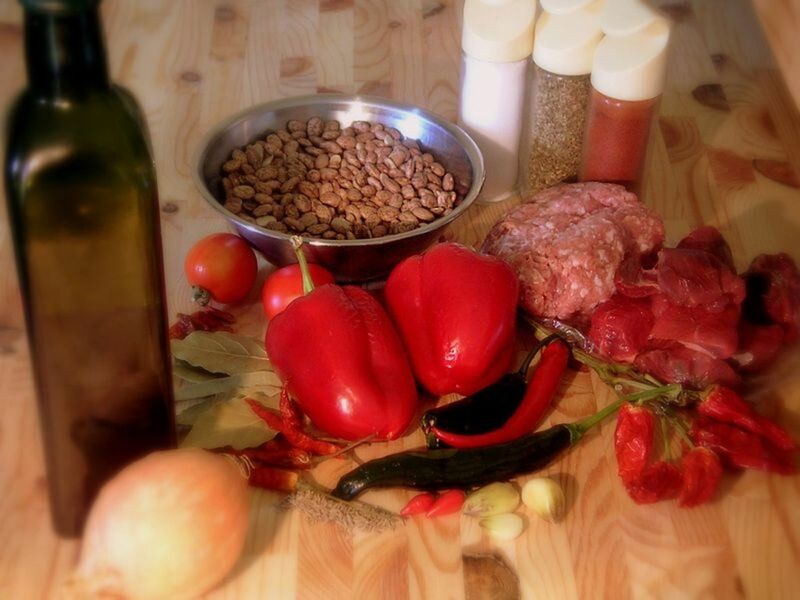 For some other great ideas on how to serve your chili...keep reading! The Traditional Bowl of Chili! OTHER WAYS TO ENJOY YOUR CHILI! Personally, I think this chili is SO good...it really deserves to be shared with some of the other food items in your fridge or freezer. 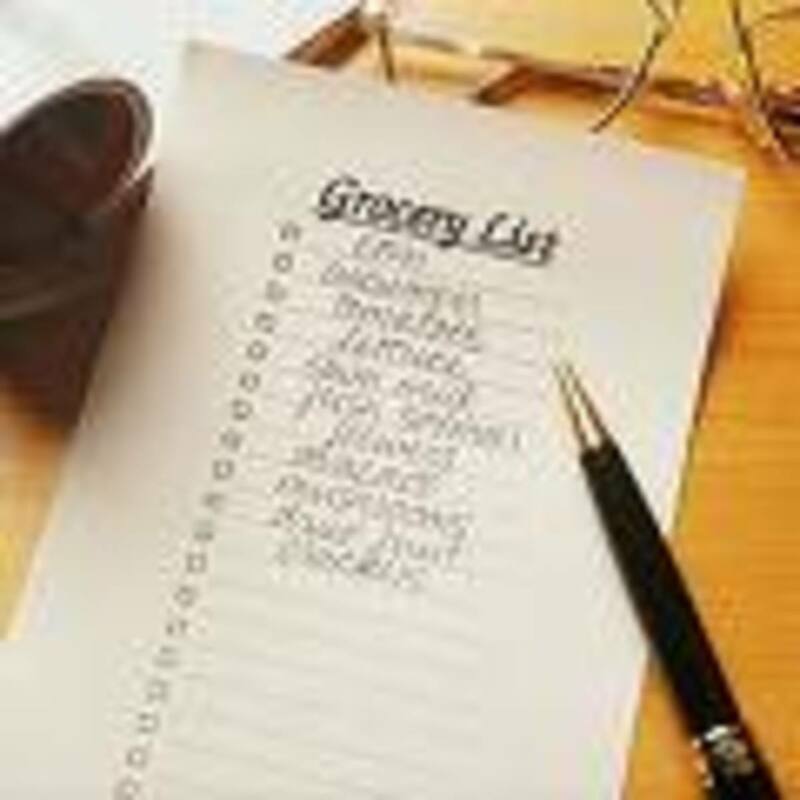 Here are some great ways to utilize this wonderful recipe while thinking outside the bowl! 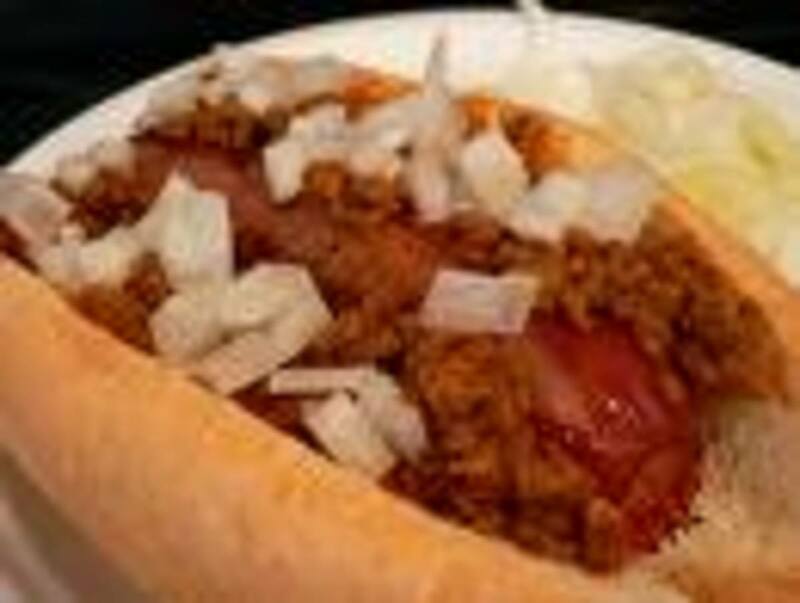 The Chili Dog: This is the proverbial crowd pleaser! Who doesn't like a chili dog? Put the hot dog in a bun, spoon on the chili, and then add some freshly shredded cheddar cheese and maybe some diced onions!! Wow!! But no chili dog can be successful without a good chili recipe. And now you have it! 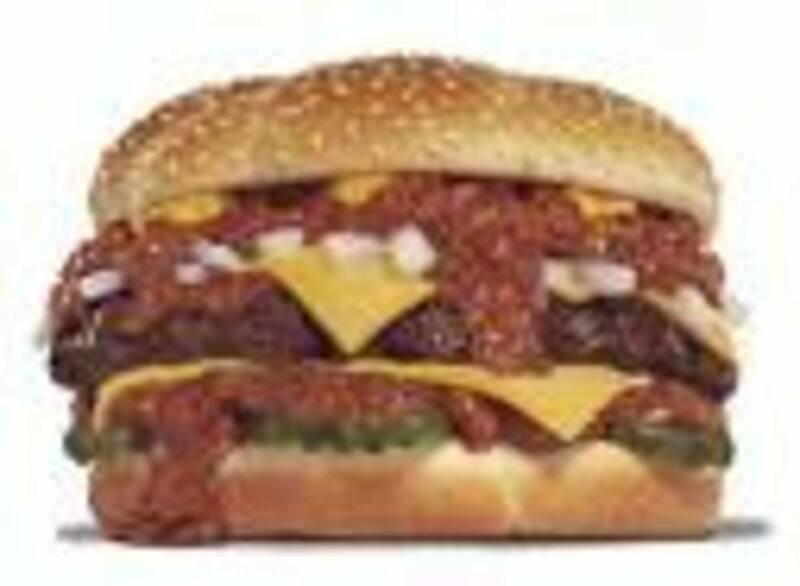 The Chili Burger: A chili burger is really hard to beat: mouth watering meat mixed with that hot and spicy chili along with several slices of American cheese...ahhhh! Top it off with onions, pickles, and any of your favorite fixings! 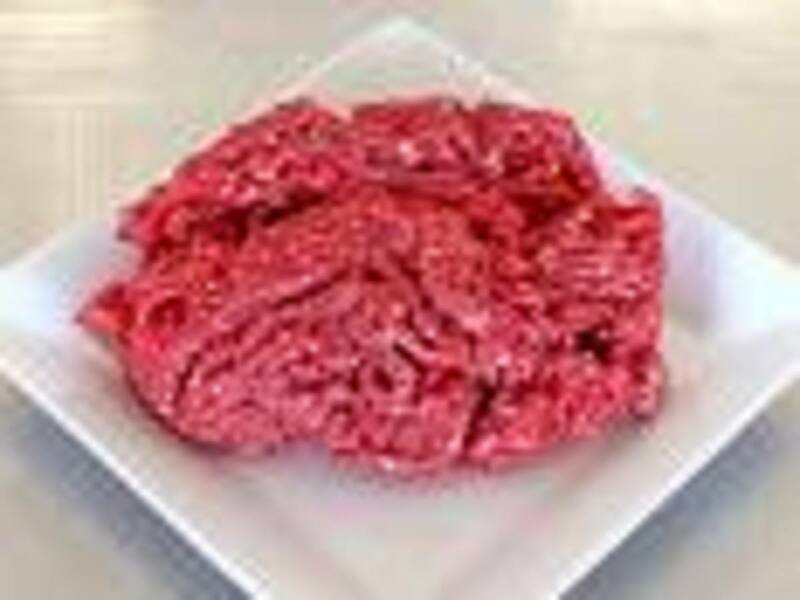 If you are doing the burgers on the grill, toasing the inside of the bun adds just a little crispy texture and crunch. And hey, why not throw some bacon on too right? Chili Fries: Welcome to my weakness!! Buy a bag of frozen french fries. I like the big, thick "beef steak" fries myself. The crispy kind with the crinkles are good too. Cook them in the oven according to the directions. Melt some Velveeta in the microwave. Now, put your fries on a nice big plate. Pile on your Award Winning Chili recipe chili. Then cover with melted cheese. 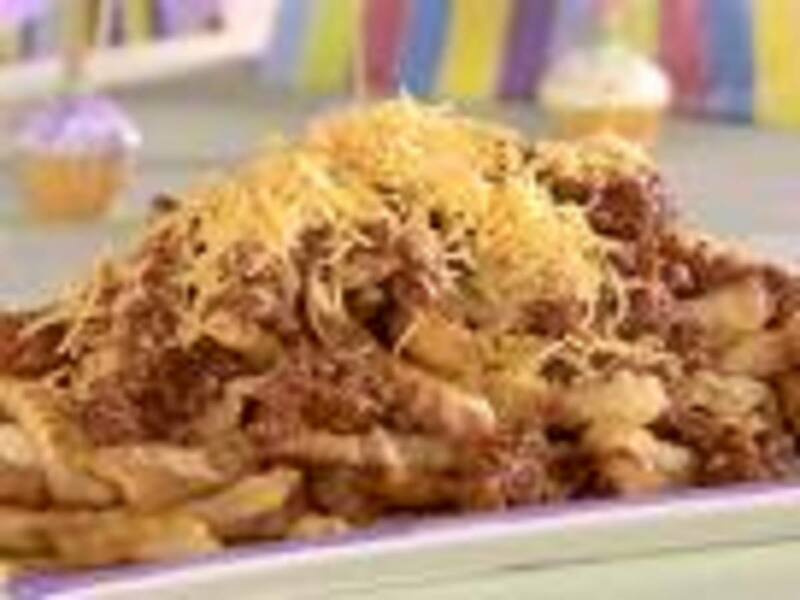 Surprise your family with a chili cheese fries appetizer the next time you make supper! 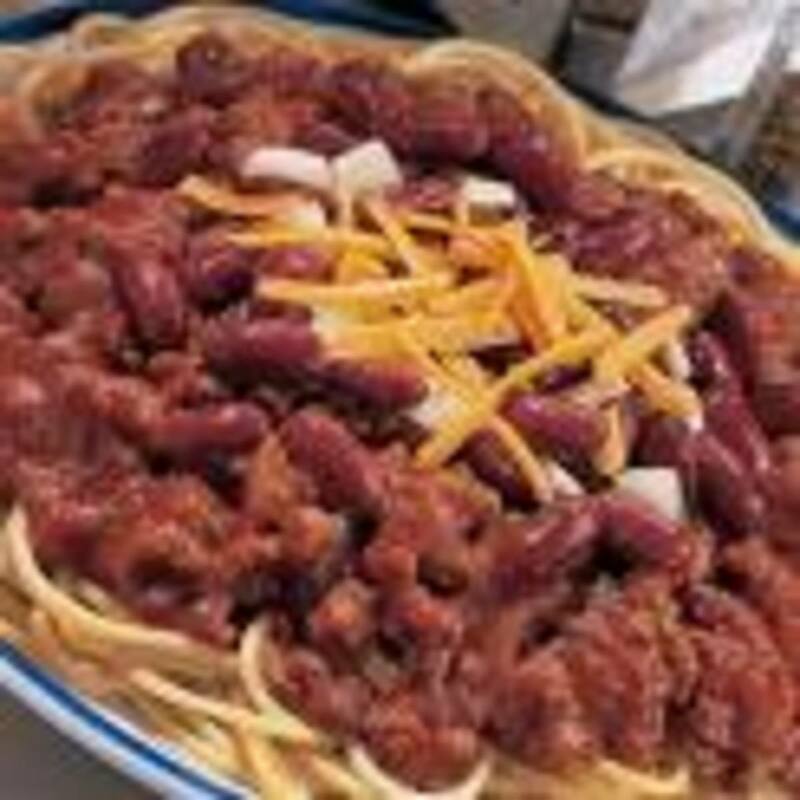 Cincinnati Chili: Chili on spaghetti? Leave it to the good folks in Cincinnati to come up with this classic! Apparently this very popular local favorite can be ordered as just spaghetti and chili (a 2-way) or with cheese (a 3-way) or add chopped onion (a 4-way) and then even with beans (a 5-way!). But whatever way YOU want it...you won't be disappointed if you pour this chili recipe over your pasta! 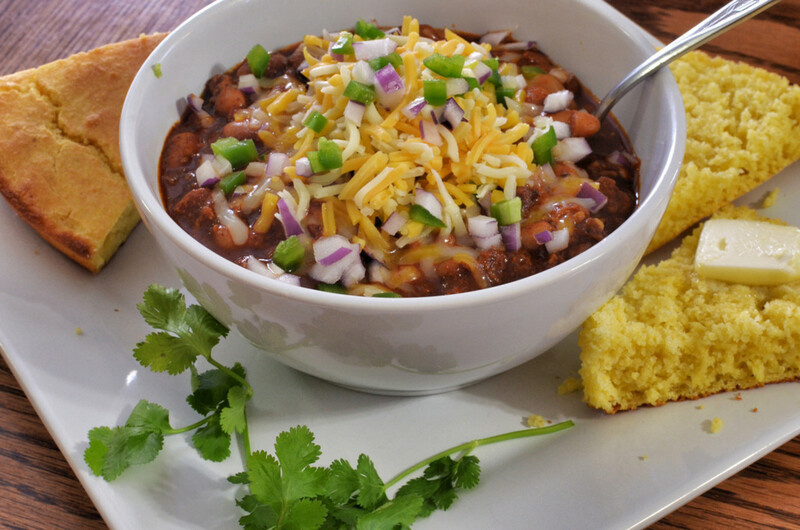 What is your favorite way to enjoy chili? I will have to try and make this chili recipe since I have never thought to put coffee in chili. can anyone tell me how many people this recipe serves? and if I need to double or triple it, do I double or triple ALL of the ingredients? I have won 2 chili cook offs with this recipe. It's the best! I used the recipie at a friends annual chili bowl contest. I am pleased to say after two other attempts, third times a charm. I beat ten other chili’s! The only thing I changed were brands of suggested products. I am over the moon in love with this Chili recipie! My kids love it and anyone I make it for....also made your pickled eggs...OH MY GOSH they are so darn Good! Thanks for these recipies! by chili sauce do you mean heinz or tabasco? I'm really happy to try your recipe. Thank you for sharing it. Off to the store. Will be trying your recipe today. Will let you know. So glad it was a hit. Thank you for the very nice compliment. I toned down the heat by using half the cayenne pepper (used 1/2 tsp), half the jalapeno peppers (used two) and omitting the the hot sauce. I know that sounds wimpy but I wanted the faint at heart to enjoy it as well as the die hards. Personally, I could have gone for the additional 1/2 tsp of cayenne but for the masses (over 100 people) it turned out perfect. Had the sweetness of chili that I love (when you first put it in your mouth) but with the background of heat (after you have swallowed it). Perfect. In the end, Jason, this is the best chili that I have ever had and I mean that. You have something here. 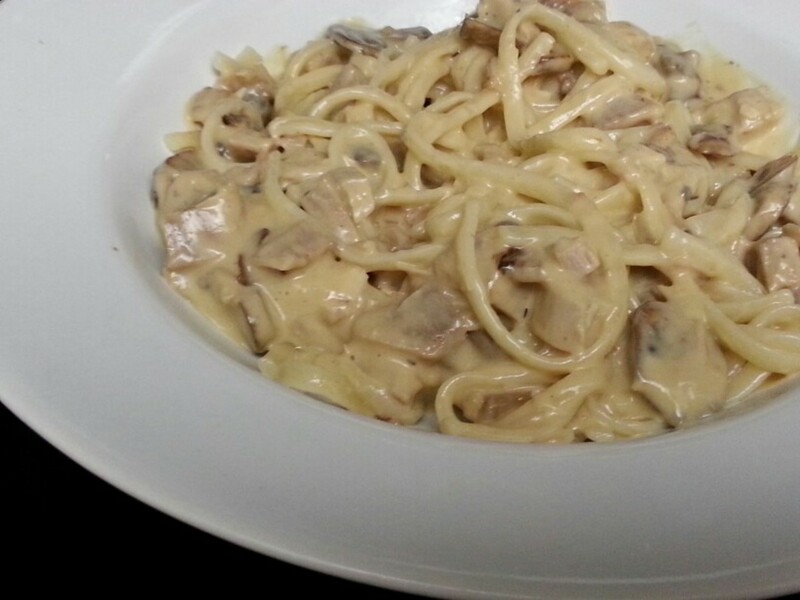 Thank you again for sharing your recipe. I think you should (and could) be selling it to restaurants. Yes...give it a try! Let me know how you like it. Its fun to make. 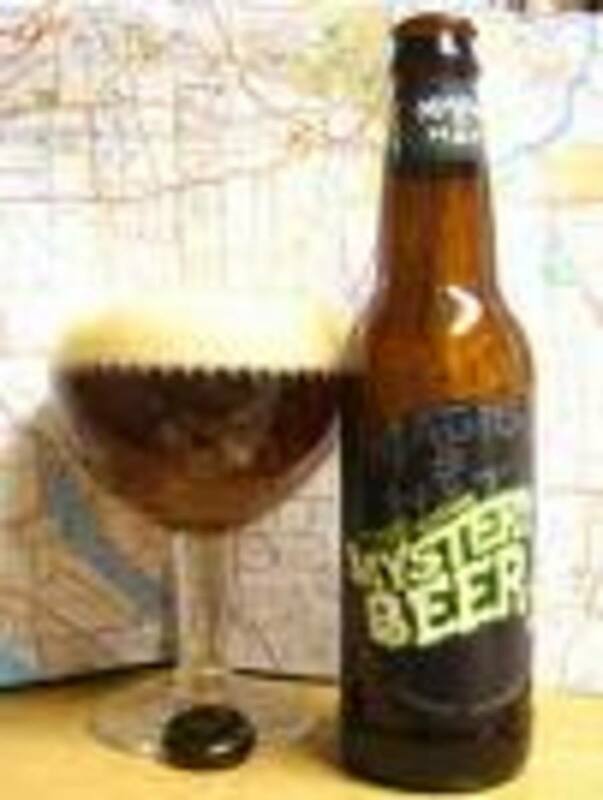 Never seen dark beer in a chili! Going to have to try that one! Jessica! LOL. Thanks. I won't quit my day job just yet! Peggy, I hope you and your guests like it! This is the best list of chili ingredients I have ever read. I can't wait to make it (this Sunday). I'll be making the toned down version since it's for a group of people. I noticed there's no chili powder. I kind of like that idea as I'm not a big fan of the flavor (tho I love chili!). Thanks for sharing your recipe. You stepped out of the box and I have a feeling it's going to be a winner.